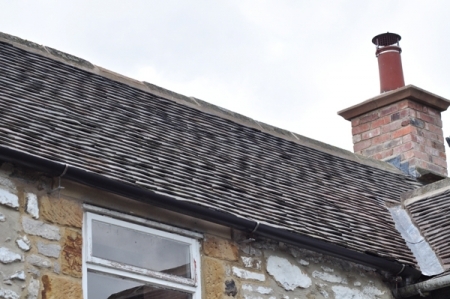 Felt Roofing. 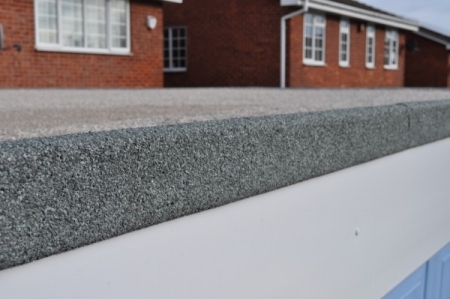 Our 3 layer felt roofing system is available in a variety of colours and finishes. 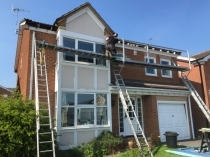 Roof Repair Service. 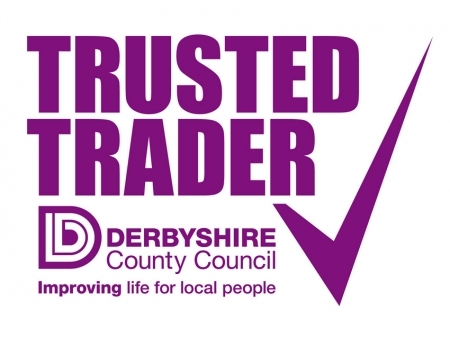 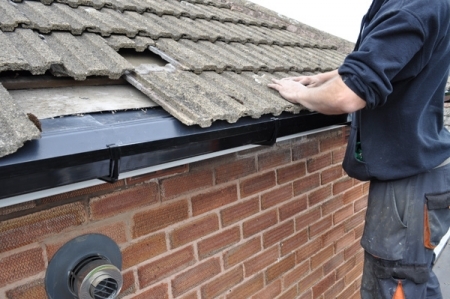 We offer a full comprehensive roof maintenance service including, re-pointing, tile replacement, lead work, guttering leaks and much more, No Job To Small. 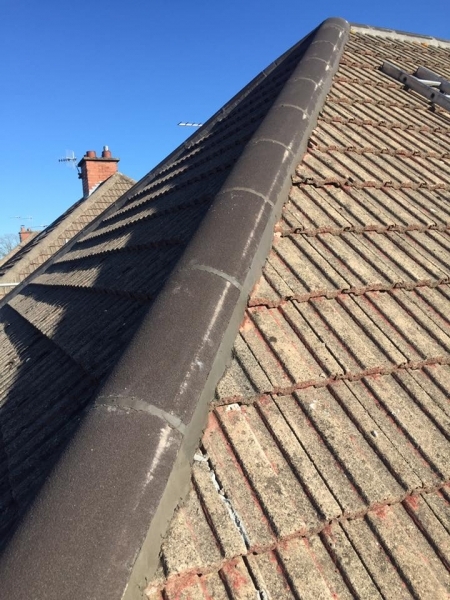 Chimneys and Lead. 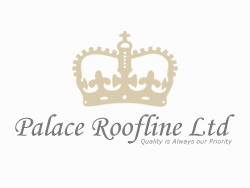 Palace Roofline Ltd provide a full Chimneys and Leading service. 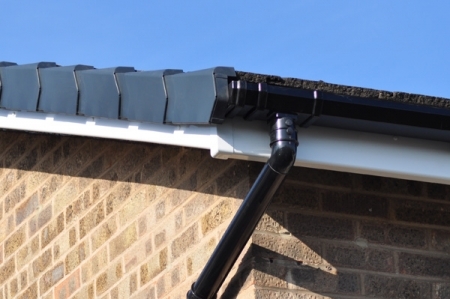 Guttering & Downpipes. 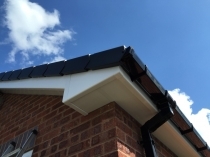 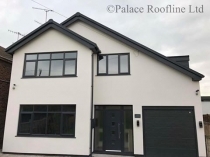 Palace Roofline offer a wide range of guttering solutions to ensure that rainwater drains away efficiently and effectively.